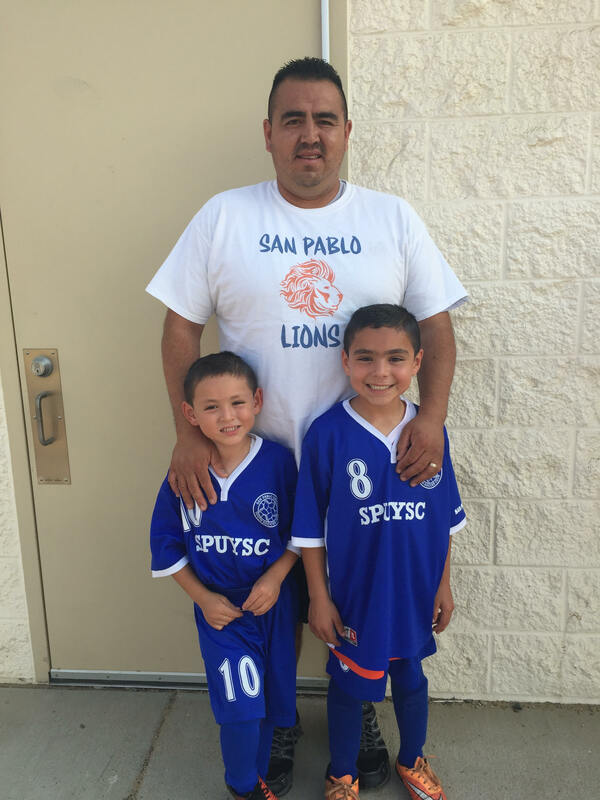 SPUYSC selects Angel Benito Leon-Hernandez as our September 2017 Player of the Month. 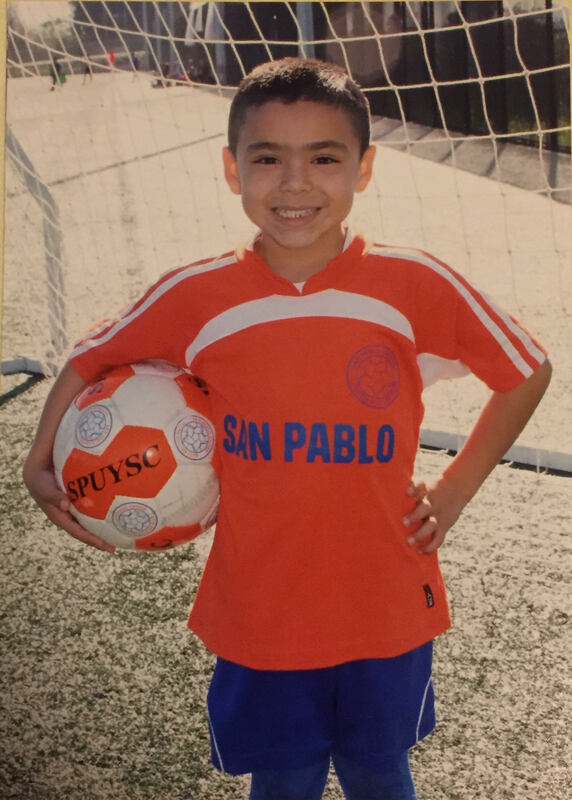 Angel was born in Oakland, CA and will be turning 8 years old in a few weeks. 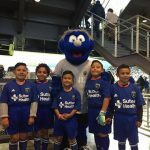 He attends Dover Elementary and is in 2nd grade. 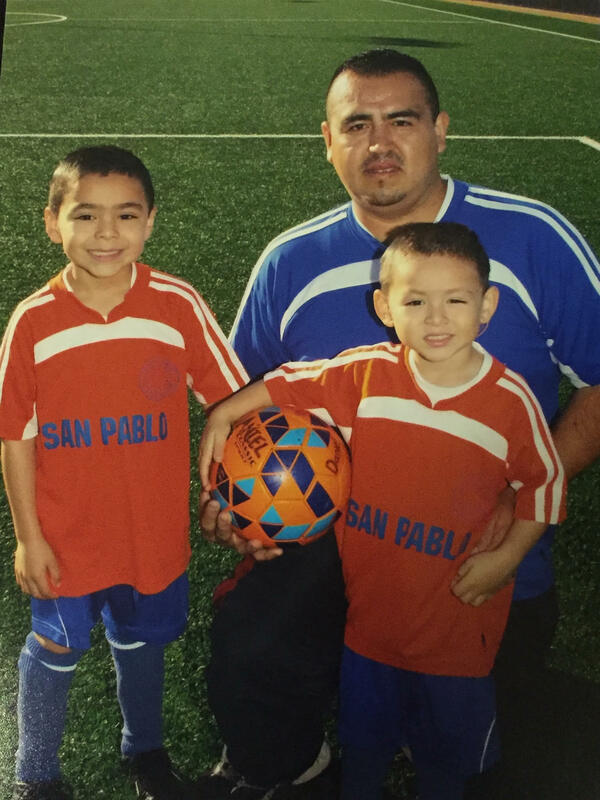 Angel plays for the U-9 San Pablo Lions and Coach Benny, his dad, is his coach. 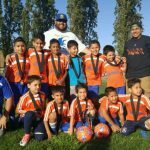 He started playing for the SPUYSC PeeWees when he was 2 years old and according to his mom, was still wearing diapers. 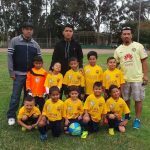 Angel started playing as a PeeWee with Coach Rafael Torres. 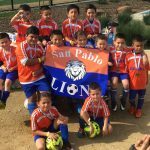 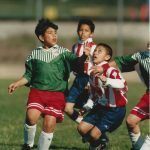 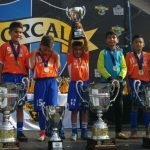 He went on to play for the U-7 San Pablo Real team with his fellow PeeWee teammates which then moved on to become the San Pablo Lions team. 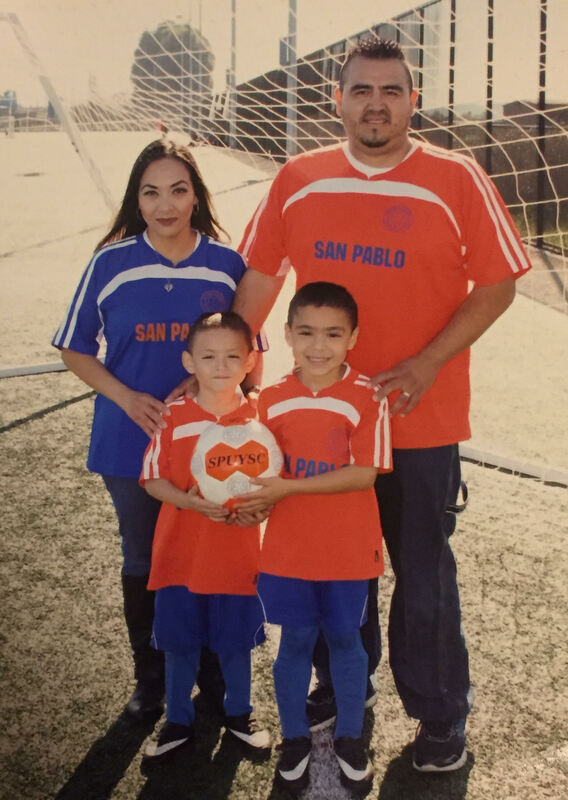 Angel states that his favorite soccer memory is when he scored his first goal in a real game as a PeeWee/U-7 Real. 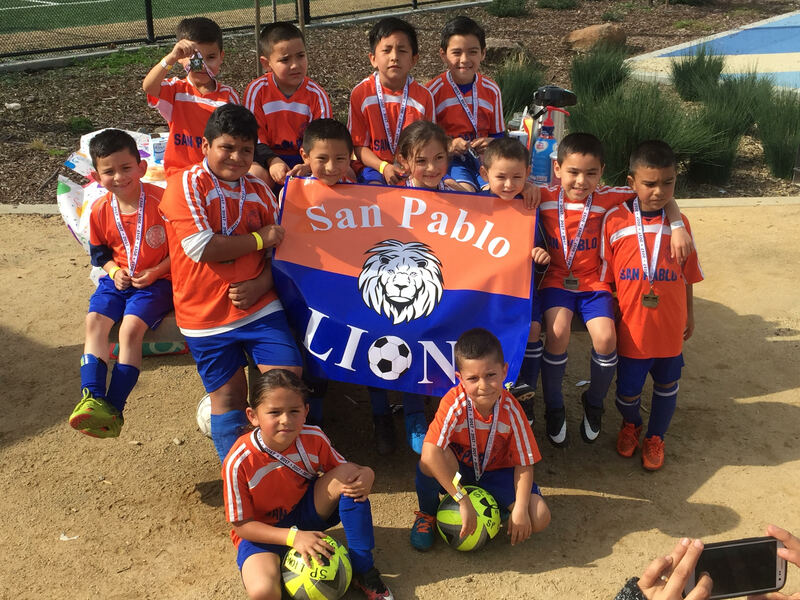 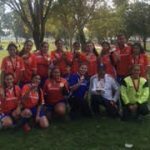 Also when his San Pablo Lions team won 1st place in the 2017 Indoor Soccer Tournament and 2nd place in the 2017 SPUYSC Winter Tournament. 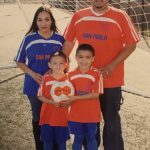 Angel states that he wants to attend UC Berkeley after he graduates from high school. 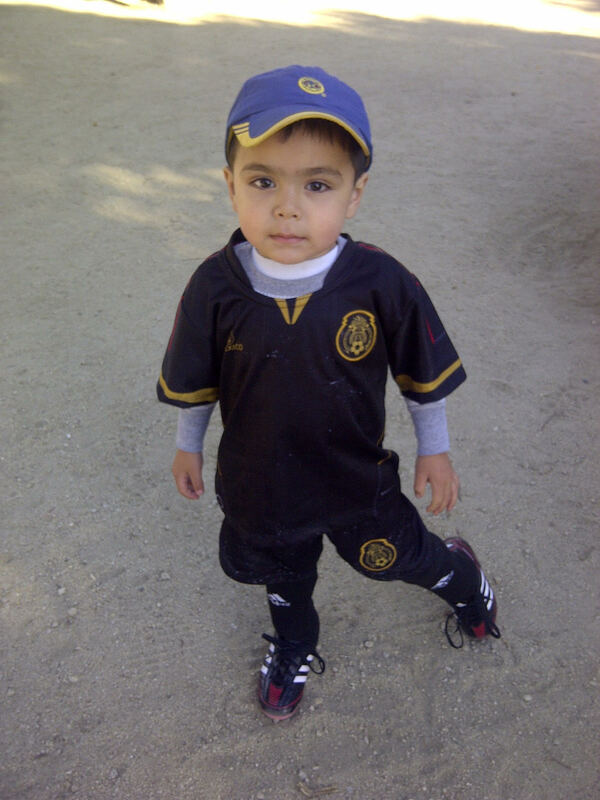 When he grows up he wants to be a soccer player and a police officer. 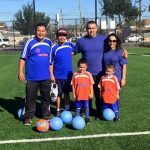 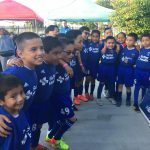 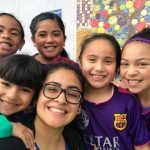 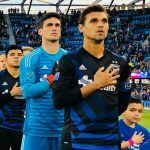 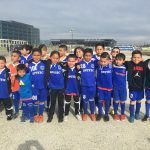 Recently Angel’s family suffered a house fire which displaced him and his family for the next few months yet Angel remains as devoted as always to his team, practices, games and the sport. 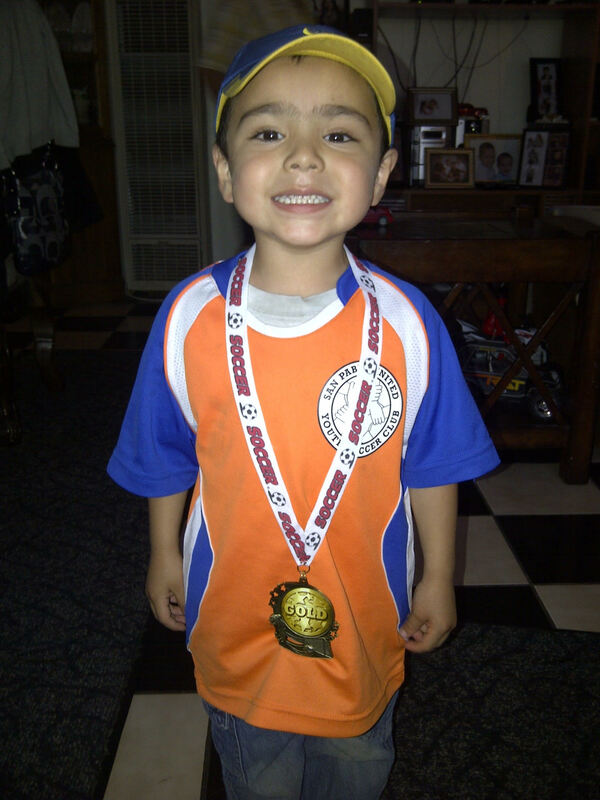 Angel states that soccer is his life. 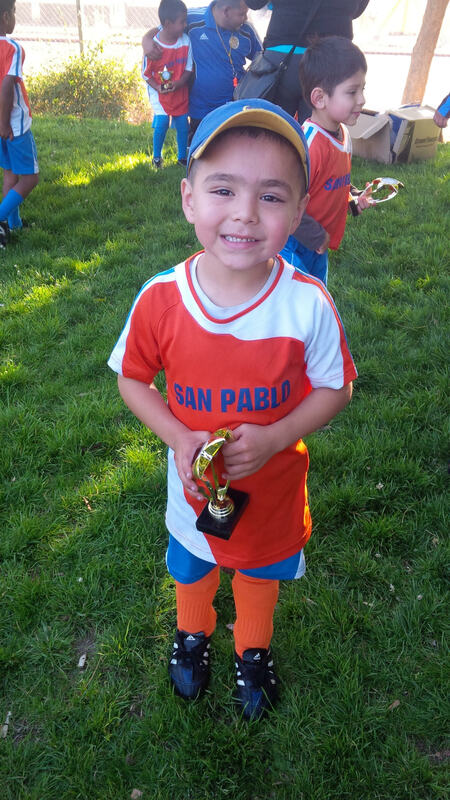 He loves the sport and the Rumrill field is his home. 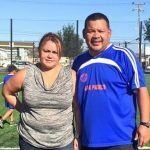 For his devotion and love for the game, his team and our club, especially during difficult times, SPUYSC is proud to name Angel Benito Leon-Hernandez as our September 2017 Player of the Month.